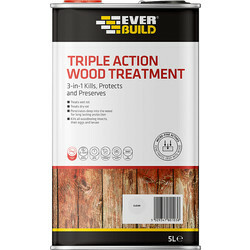 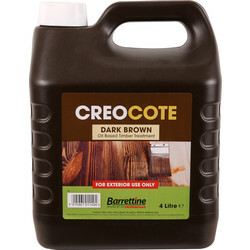 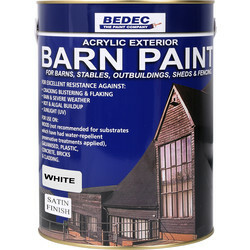 Protect all exterior wood used for decking, fences, sheds, yachts and other applications with our range of wood stain, wood paint, wood preserver/protector and wood varnish. 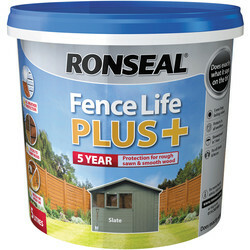 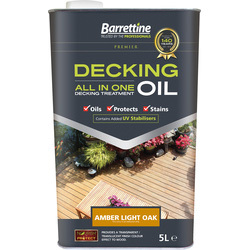 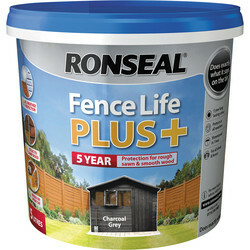 Restore your decking with Rustins Decking oil to nourish the wood, and remove dirt and grime from the decking with Rustins Decking Cleaner and finalise by applying decking paint from trusted brand Ronseal. 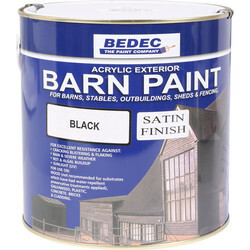 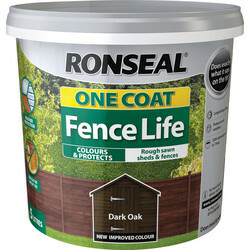 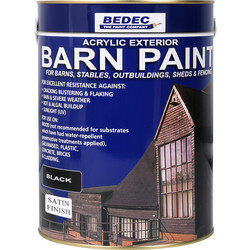 Alternatively, achieve a satin finish with Rustins decking stain, which comes in a variety of wood stain colours including dark oak and medium oak. 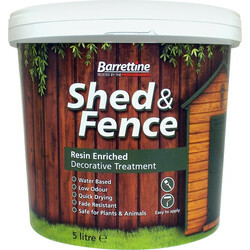 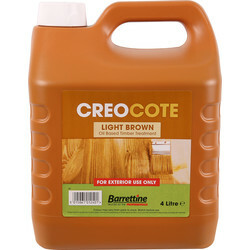 Freshen up a garden by applying a shed and fence treatment such as Barrentine shed and fence, a safe creosote substitute, or Creocote Shed and Fence Treatment. 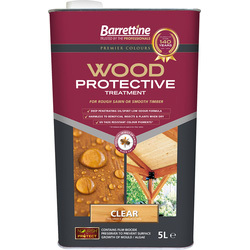 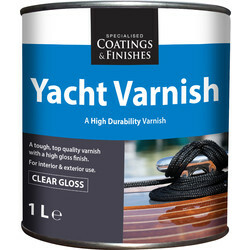 Try Rustins Outdoor Clear Varnish Satin for a great wood varnish that dries in 30 minutes, or Wood Protective Treatment & Preserver for a simultaneous dry rot treatment and wood preserver. 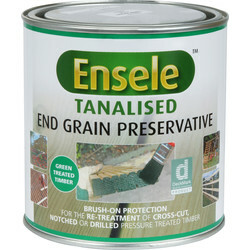 For cross cut, notched or bored on site tantalised timber, treat the exposed surfaces with Ensele End Grain Treatment to preserve the integrity of the protective system. Use Toolstation's click and collect service and pick up your order from your nearest branch or spend £10 or more and receive free delivery.